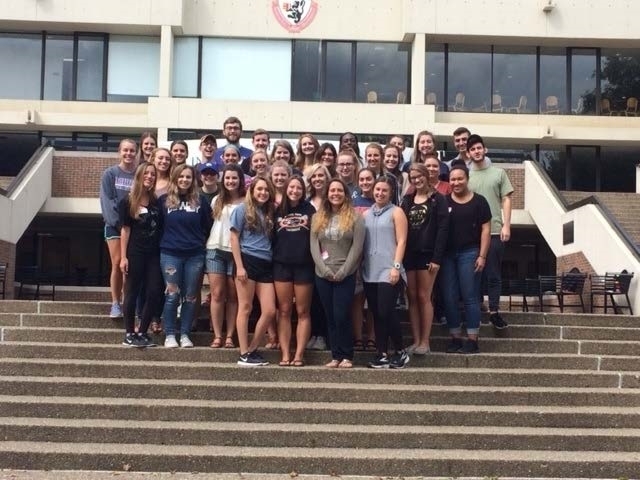 Centrally located on campus, the Duquesne Union is a popular place to meet, eat and study. The Duquesne Union offers dining, student services, administrative offices and meeting rooms to serve all members of the Duquesne community. All departments and recognized student organizations are eligible to reserve rooms on campus. Non-Duquesne organizations interested in reserving University facilities, please visit Conference and Event Services for more details.